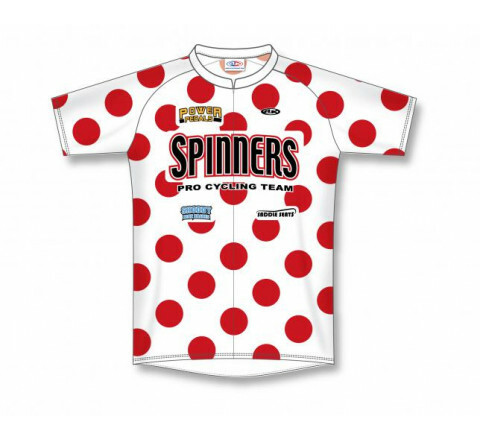 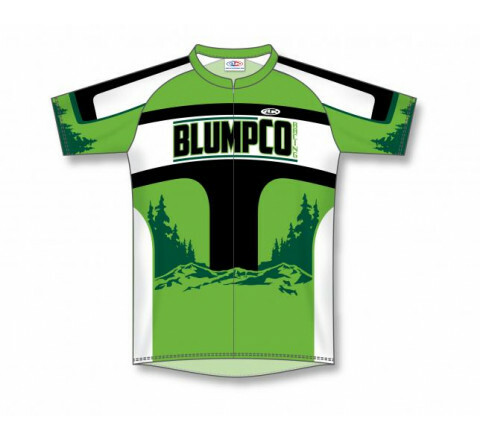 We specialize in Custom Sublimated Cycling Jerseys and Running Jerseys with your team name, sponsors, player`s numbers and name on the back of the Custom Sublimated Cycling Jerseys and Running Jerseys. 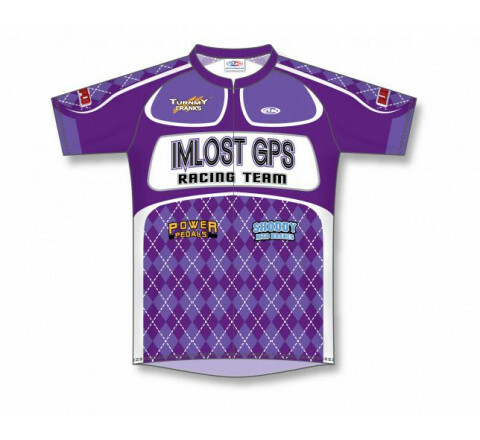 We cater to schools, corporations and house leagues and anyone looking for Custom Sublimated Cycling Jerseys and Running Jerseys, team uniforms. 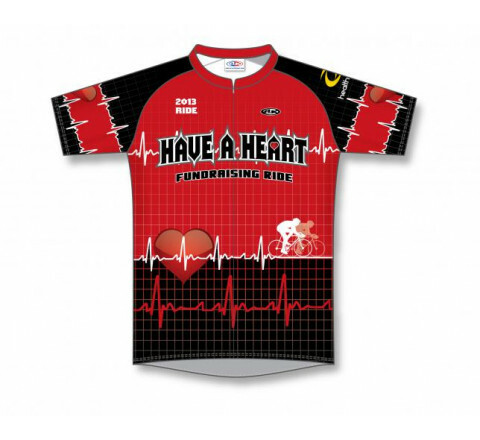 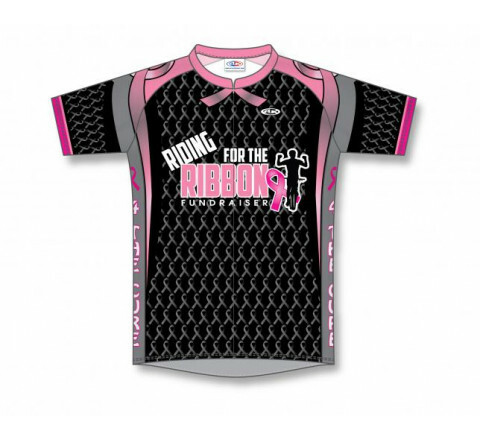 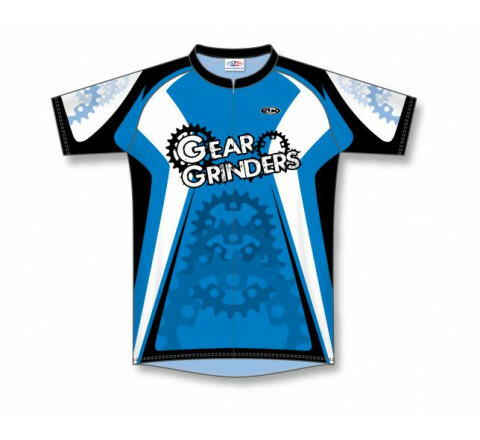 TheseCustom Sublimated Cycling Jerseys and Running Jerseys will make you look like pros. 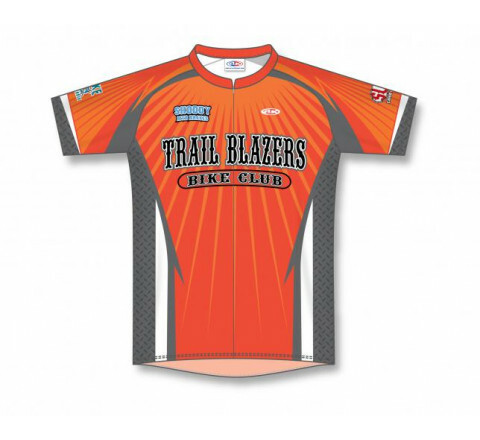 All of our Custom Sublimated Cycling Jerseys and Running Jerseys can also be fully customized with your corporate colours. 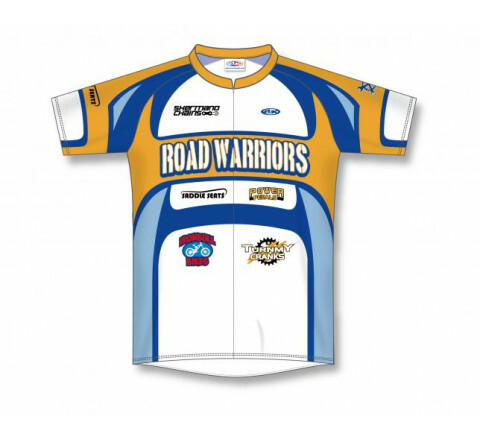 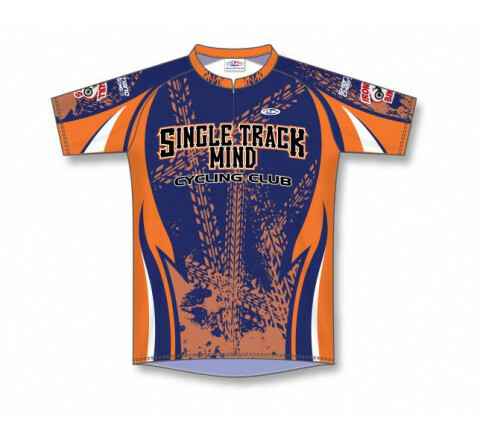 Contact us for all the possibilities on Custom Sublimated Cycling Jerseys and Running Jerseys. 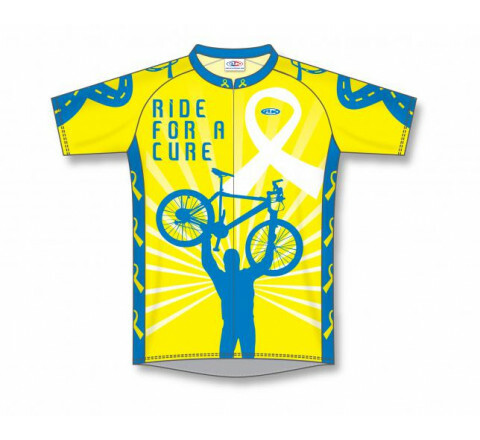 Promote your team with Stitchy Lizard custom sublimated baseball uniforms. 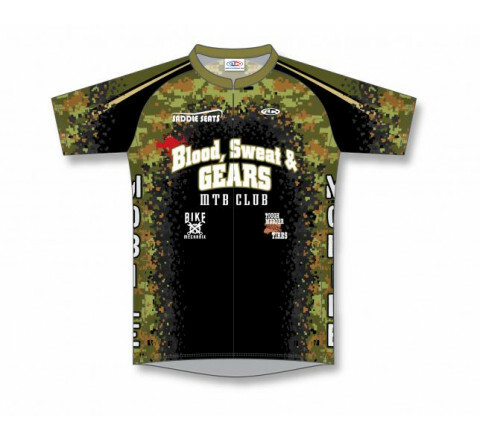 We are proud to say that all our custom sublimated baseball uniforms are made in Canada. 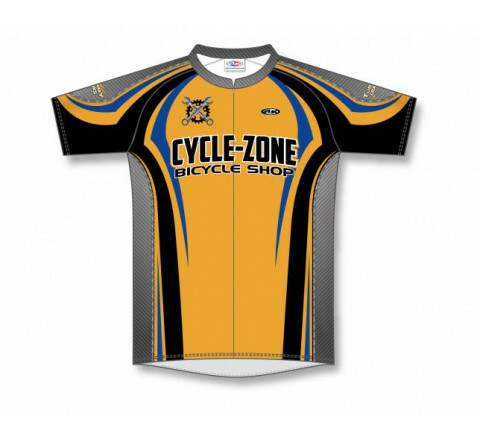 Stitchy Lizard your sports uniform specialist located in Liberty Village in Toronto.